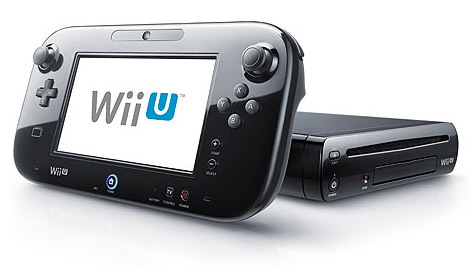 Amazon’s Instant Video app is now available for the Nintendo Wii U gaming console, downloadable for free from the Wii U home screen or Nintendo’s Wii U eShop. ‘U’ owners will be happy to know the app integrates the GamePad controller, letting you browse for titles or watch on the 6.2″ touch screen. Amazon’s app also has integrated new features to allow users to browse titles specific to age groups, so parents can easily find family-friendly programming. Amazon’s Instant Video app is available for most devices including PS3, Xbox 360, Kindle Fire tablets, Apple iOS tablets and phones, as well as supporting HDTVs, set-top boxes and Blu-ray Disc players. Your Video Library gives customers access to purchases from Amazon Instant Video on the Wii or any of the hundreds of other devices enabled for Amazon Instant Video. Amazon Instant Video now boasts over 140,000 movies and TV episodes available from the Instant Video Store, as well as over 30,000 titles in the Prime Instant Video library. About the author: Jeff Chabot worked in broadcast television as a studio engineer, lighting director and video editor. He frequently writes about technology, art and social media.